second year, he enjoys an ever-growing number of fans. Classic Car-fans the pulse of something float in the air. great photos were taken . here are the traffickers in their " familiar environs "
Places in nature or in workshop & barn. where we put your machine in great scene could ?
" Home-built tractor " by Maik Horn presented . with a good looking girl photographed to be . 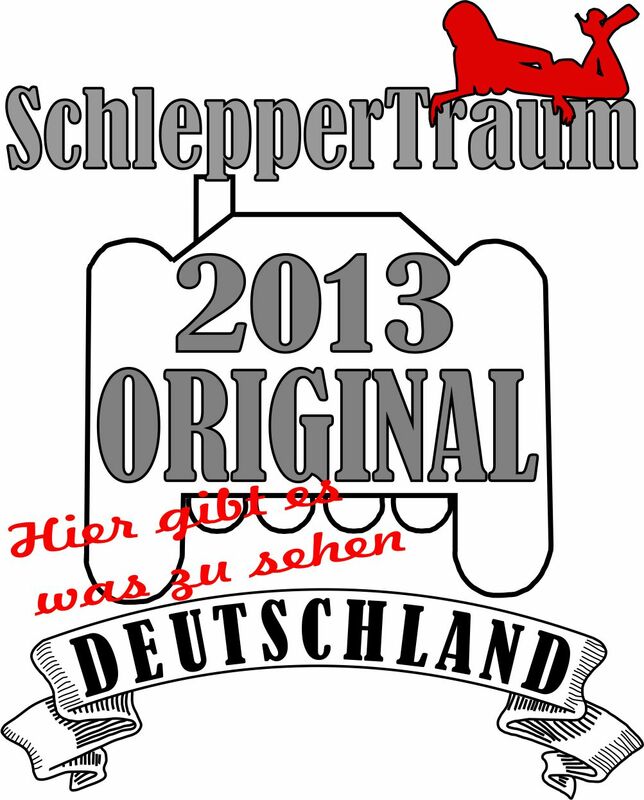 own "SchlepperTraum " screwed together.